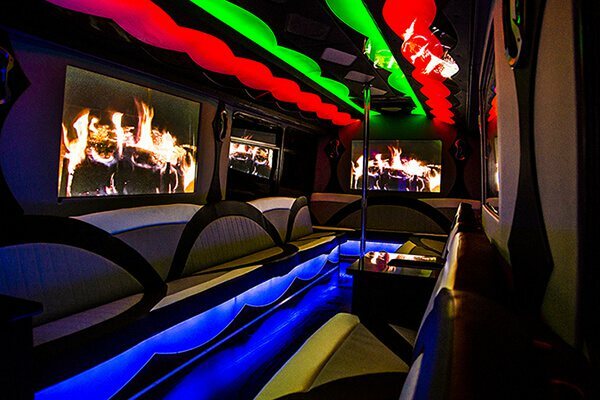 Rochester Party Bus has party buses for all events and occasions! There is much to see and do around the Rochester area, and we can't think of a better way to explore it all than from inside a party bus! Below is a list of popular events that people use party buses for. Your wedding is a big deal, and certainly one of, if not the, most important day of your life! You've planned this important event with great attention to detail, and that should include transportation! When you want the best possible wedding service, call on us. Not only is our service reliable and prompt, but our vehicles are absolutely outstanding! They are large enough to fit entire wedding parties and can take you to the ceremony, reception, picture locations, and more! We will even shuttle guests between locations! The East End district in Downtown Rochester is the place to go for wonderful restaurants, bar, nightclubs, and lounges. Take a Rochester Party Bus from bar to bar as you enjoy everything that the district has to offer. Our chauffeurs know the area well and can make recommendations depending on what you are looking for. They'll drop you off and pick you up right at the door so you want have to worry about long walks. Make it home safely at the end of the night after having the time of your life! There's a lot to do throughout the year in Rochester, especially in the spring and summer when the festival season is in full swing! When you're about to hit the road and check out an of these epic gatherings, consider traveling via party bus! Avoid traffic, parking, and navigating busy roads while you party with us! Our chauffeurs know the area well, so they will get you where you need to go! Your days of being single are running short, so why not celebrate them while you can? Rochester Party Bus is the best choice for bachelor and bachelorette party transportation. We will take you to all of the hottest bars, clubs, and restaurants. You name the destination, and we'll get you there! Our chauffeurs are familiar with Rochester nightlife, so they can make recommendations about the best places to go. 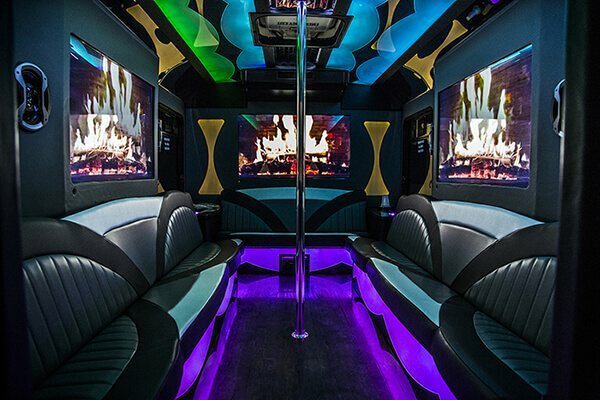 You'll have a night to remember with Rochester Party Bus! © 2019 Rochester Party Bus | All Rights Reserved.